Have you ever wanted to buy a vowel? Spin the Wheel with Pat Sajak? Guess letters as Vanna White's turn reveals them on the iconic puzzleboard? 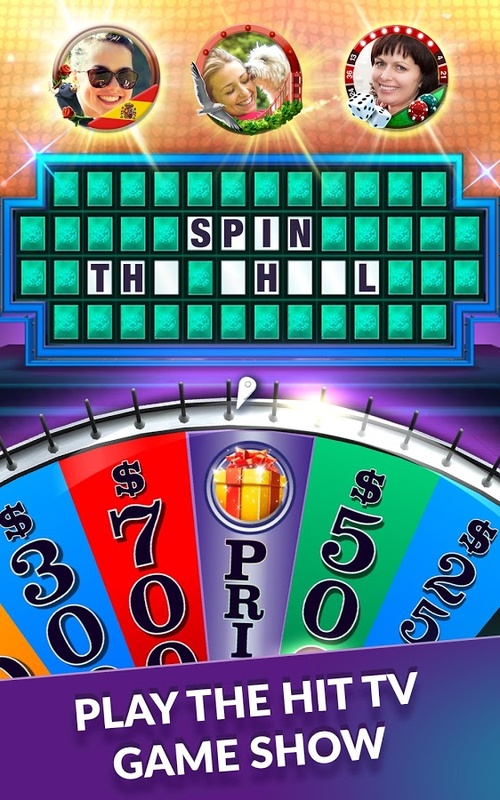 It’s WHEEL…OF…FORTUNE – the popular game show and now it’s a free mobile game! 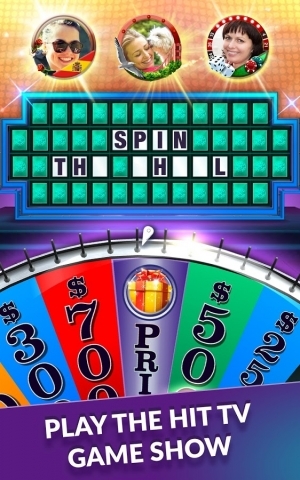 Wheel of Fortune Free Play invites you to be a contestant on Wheel of Fortune! 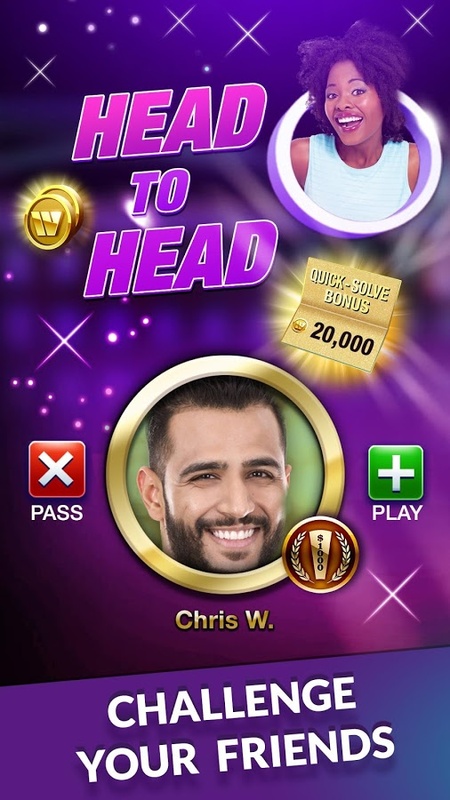 Jump into the Emmy-winning TV game show you know and love because now it’s FREE, addicting and mobile! 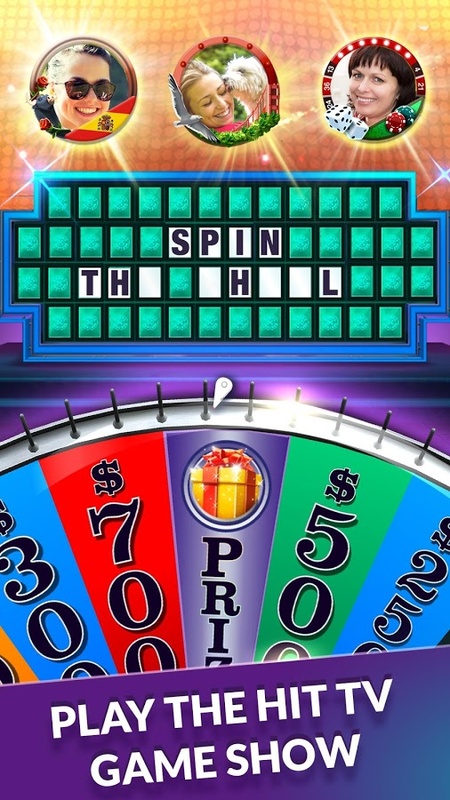 You will spin the Wheel, solve new puzzles written by the show’s producers, and win cool, collectible prizes. 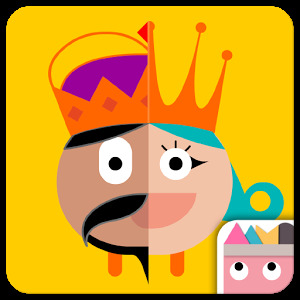 Challenge your friends and family through Facebook, or play with millions of other players from around the world! Pat Sajak and Vanna White guide you on a fun-filled trip around the world with new puzzles from the hit TV game show at every stop! Play thousands of other fans, friends and family for a huge prize! 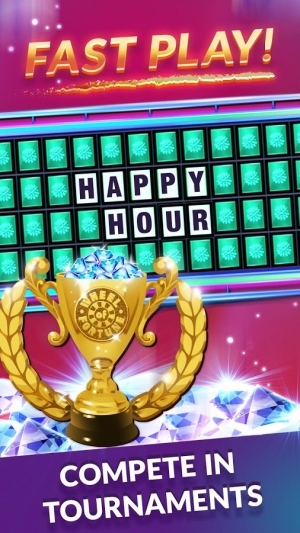 The winner of these word puzzles will come out on top with the ultimate jackpot! 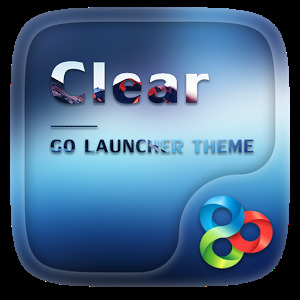 – Free word games from the TV show you know and love on your phone! Spin the Wheel & Win! 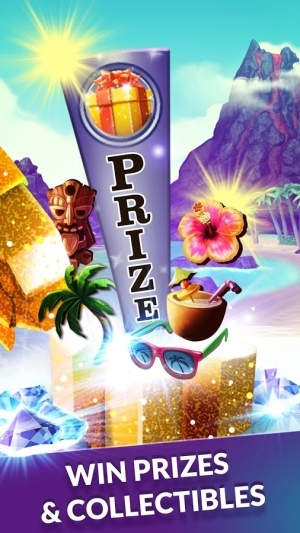 – Prize wheel elements are here – win big with Wild Card and or get lucky with Free Play…but watch out for Bankrupt and Lose a Turn! Word Puzzles Written by the Producers! 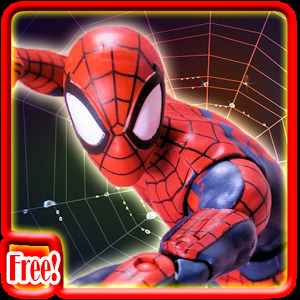 – Thousands of brand-new official puzzles from the producers of the hit TV show! – Puzzles are added all the time. There are always new puzzles to discover! 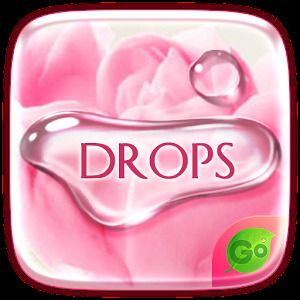 – Word game fans will have a blast solving the puzzle! 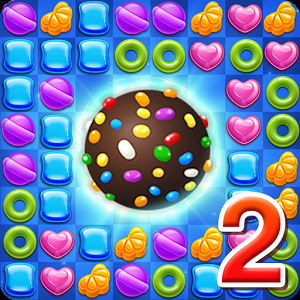 – Play with friends, Facebook friends and family for a social challenge with thousands of players around the world! – Word game tournaments: Compete against players online for huge prizes and unique collectibles! – Multiplayer games and no waiting: With thousands of players worldwide there’s no delay when starting a new game! Spin the wheel and solve word puzzles in this social game show for word game fans! 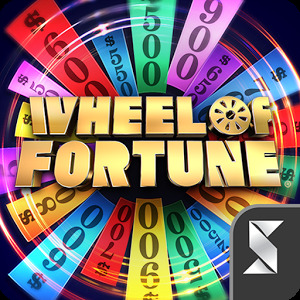 Download Wheel of Fortune and play the game around the world! 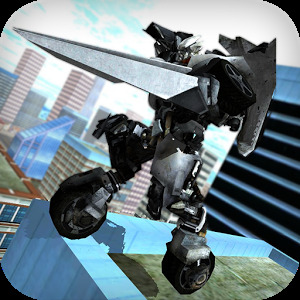 By installing this game you agree to the terms of the licensed agreements. 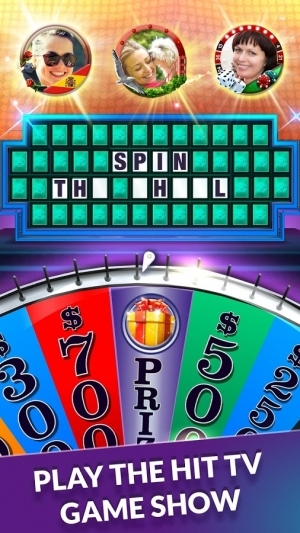 Wheel of Fortune ® & © 2016 Califon Productions, Inc. All Rights Reserved. Have a favorite puzzle category you like to solve? You can now use diamonds to change the category and play the puzzles you know and love! Earn Profile Frames for solving puzzles in different categories.